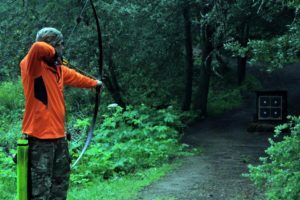 AAron enjoys the fun and relaxation of archery when he is not making things, breaking things, or fixing things at his engineering job. Occasionally he shoots well enough to win ribbons and plaques, but has fun even on bad archery days. Though AAron is a Level 1 archery instructor who likes to help Nico with beginner classes, he doesn’t usually give private lessons. 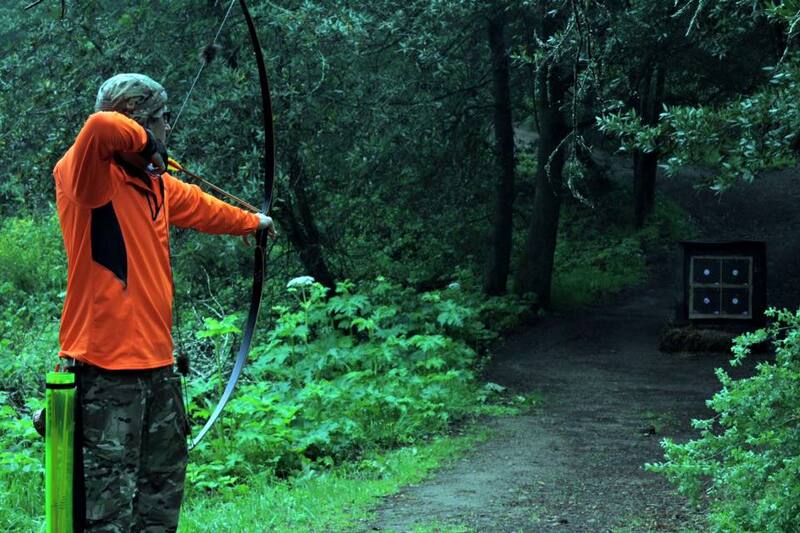 But he is always willing to answer questions or give tips and advice, so say Hi to him at the Ohlone Archery range.